The new scent that’s carved its way into our sporting psyches through the deer camps, dens and hunting lodges of America for more than 107 years can now go anywhere you do. For olfactory bliss between gun cleanings, we’re proud to introduce the Hoppe’s No.9 air freshener. 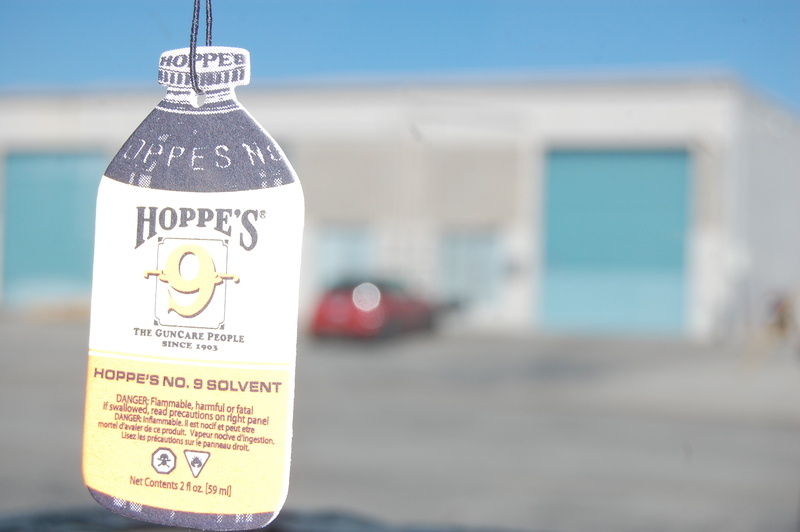 Hang it anywhere to to have the true scent of Hoppe’s No.9 formula, hang it in your home, office or camp. 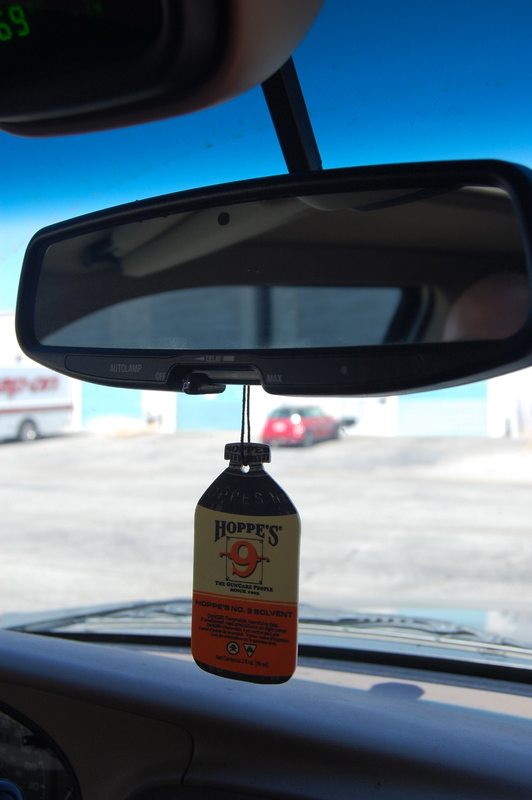 Hoppe’s #9 Air Freshener now available at H&H Shooting Sports Complex.